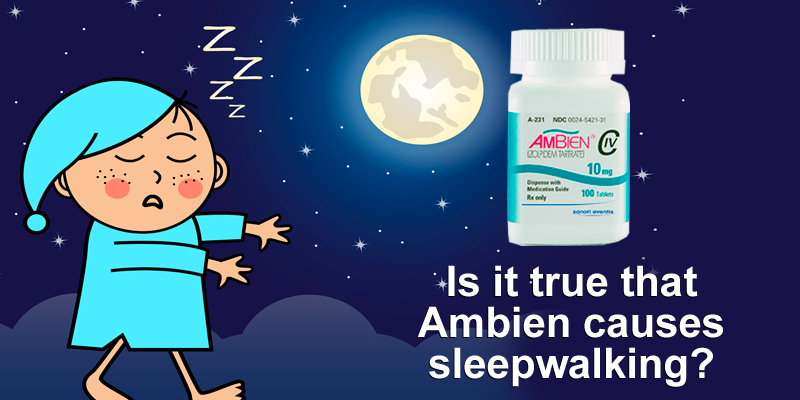 Is it true that Ambien causes sleepwalking? 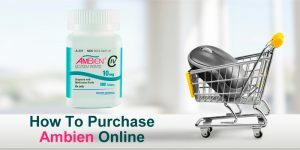 This is one of the questions we have encountered the most when we were looking for things that interest people when Ambien is concerned. This is a perfectly understandable when you consider all the media coverage that was involved in certain events that were associated with the use of Ambien, or some other brand name of the same medication – Zolpidem. In fact, there were numerous cases which have prompted certain agencies from different countries to look into this and check if these reports are valid ones and whether there is something that should be done about these cases. It all began with people starting to send in reports that they have had experiences of sleepwalking and doing other things while they were sleeping. Some of these reports were quite usual, reporting nothing more than sleepwalking in the apartment, some talking in sleep and nothing more. However, some of these reports were much more peculiar and involved stuff that usually does not happen. Namely, some of the reports told of individuals that have participated in full, complete and comprehensive interaction with other people. Some even reported that they have driven vehicles while sleeping. Altogether, some of these reports told of individuals that did complex operations and participated in different complicated activities while they were sleeping, supposedly. The media got involved when a man fell to his death from a balcony, supposedly under the influence of Stilnox, the brand name of zolpidem under which it is sold in Australia. As more and more people came out with their reports, the Australian Adverse Drug Reactions Advisory Committee has taken the drug under review and their findings are still to be heard. However, there are still doubts as to whether the reported cases actually fall under sleepwalking. 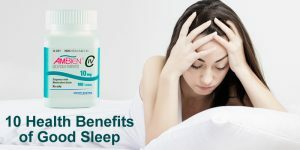 Namely, some experts doubt that it is possible to accomplish such intricate tasks when sleeping and they believe that the persons simply experienced retrograde amnesia which sometimes occurs when using Ambien and that they were actually awake when it all took place, but simply cannot remember it. While it is still quite unclear whether these are cases of actual sleepwalking and parasomnic behavior, there is a distinct possibility that sleepwalking may occur and you need to be aware of this possibility. 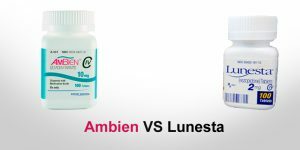 However, you also need to keep in mind that we are talking about dozens of cases among hundreds of thousands, if not millions of users of Ambien worldwide.